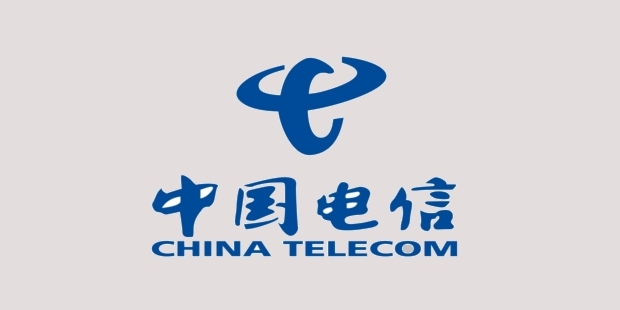 China Telecom is an integrated IT service company that provides mobile communications, broadband Internet connectivity, IT applications and fixed line telephone services to its customers in mainland China. As of now, it is the biggest fixed line telephone service, and 3rd biggest mobile communications provider in the country. In 2008, it had 216 million telephone customers, and 38 million broadband Internet subscribers in China. China Telecom was established in May 2000. Formerly, it was a monopoly owned by the state, but now, it has been divided into autonomous provincial branches. 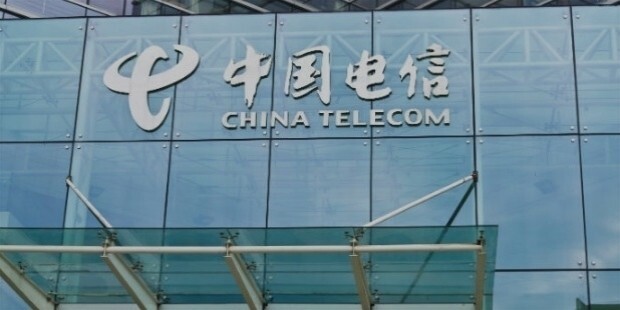 Its assets in the 10 northern provinces of the country were given to China Netcom (now China Unicom) in 2002, after which China Telecom was left with 21 provinces of South China. 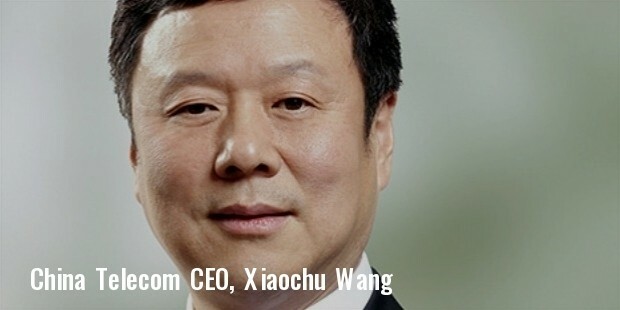 While both the companies can compete all across China, Unicom is the major service provider in the north, while China Telecom dominates the south. Wireline voice service: They offer local wireline telephone service and long distance wireline service, consisting of domestic and international wireline services. Mobile voice service: The company started offering CDMA mobile service in 2008, that includes domestic long distance calling, local calling, international long distance calling, international roaming, intra-provincial and inter-provincial roaming services. Internet connectivity: They offer Internet connectivity via wireline services, including broadband and dial-up services, in addition to wireless Internet connectivity. Value added services. The company offers Internet, mobile and wireline value added services, including color ring tone service, super cordless phone service, caller ID service, SMS and telephone payment service. IT application service: These services consist of Best tone services, IT services, and IT application services, allowing customers with enquiry, call transfer, phone number storage, system integration, information application, software development, and other such services useful to the customers in daily life. Special advisory services: These include services like Internet management, security services and disaster recovery. China Telecom is the biggest Wi-Fi network provider in China, with more than 1 million access points in more than 30,000 facilities and buildings across 250 major cities of the country, including Shenzhen, Wuhan, Dalian, Shanghai, Beijing and Nanning. The company also operates English Online Store that is an e-commerce site through which it allows customers to buy products and services of China Telecom through credit cards. As far as its mobile broadband service is concerned, it is based on CDMA technology, and covers the entire mainland of China. With billions of customers across the country, China Telecom has become the leading IT service provider in China. They are known for providing excellent customer service to their subscribers, in addition to repair, sales, and management of their customer end equipment. The company has made its place on the New York and Hong Kong stock exchanges continuously since 2002.